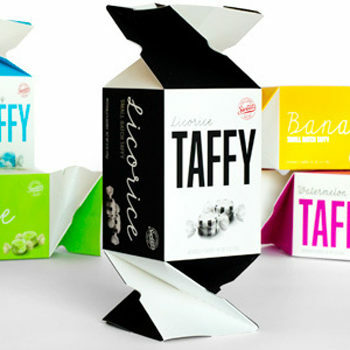 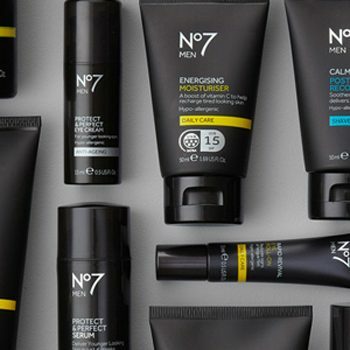 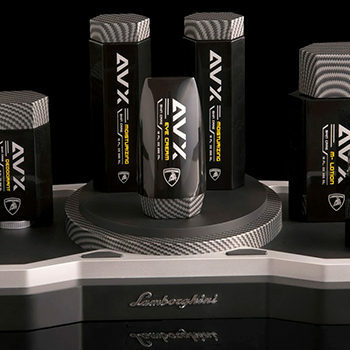 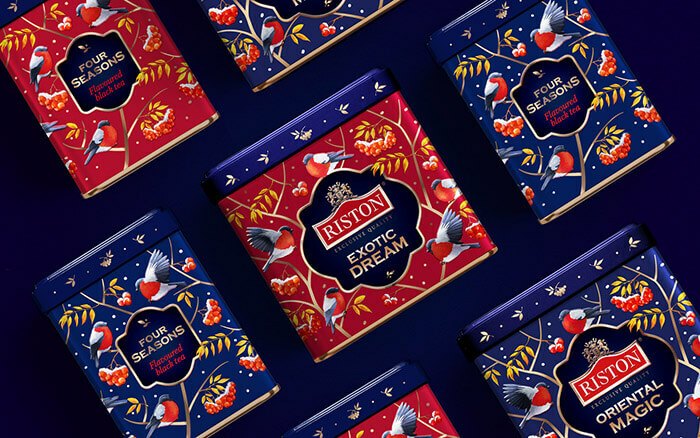 Winter Holidays – good time for brands to show the creativity and demonstrate other sides of brand identity. 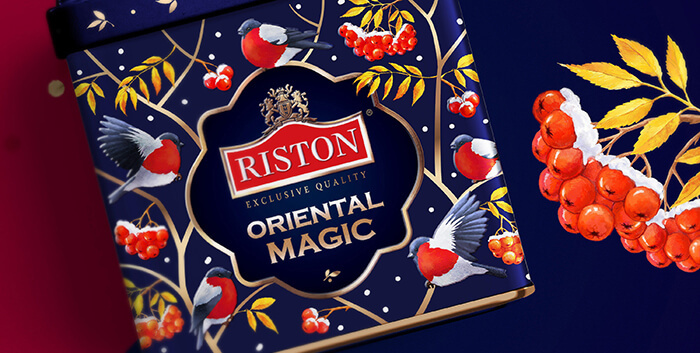 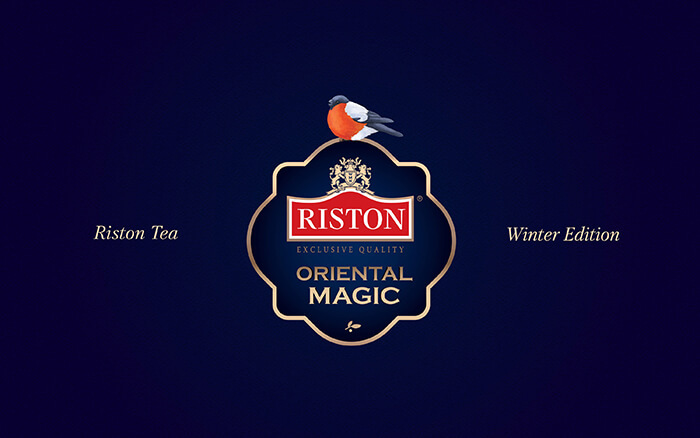 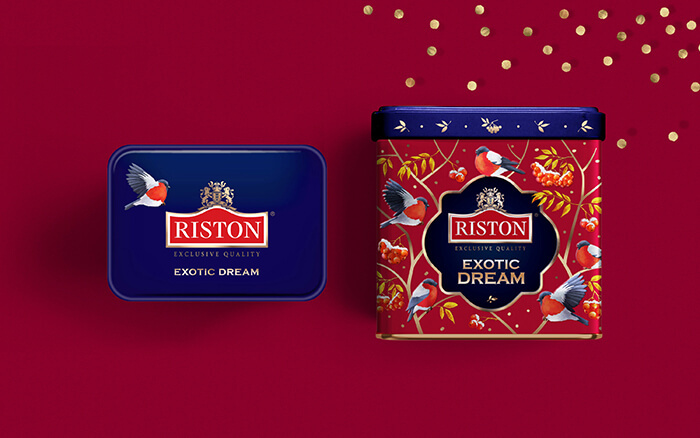 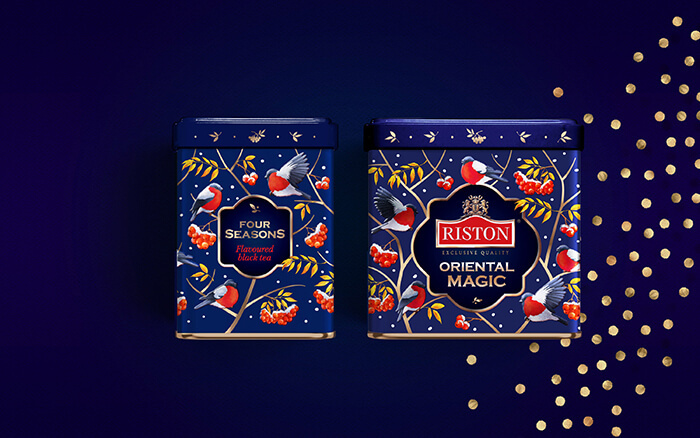 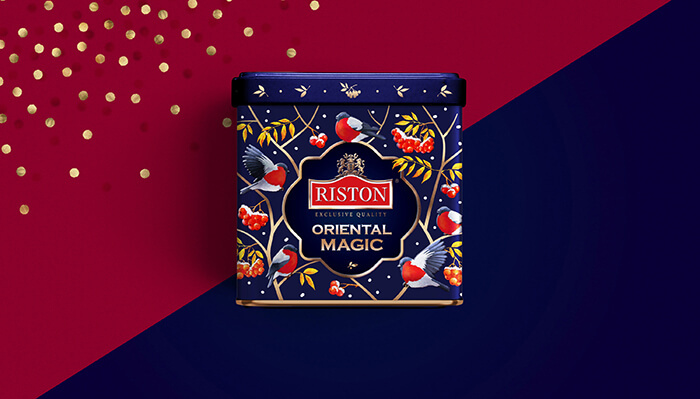 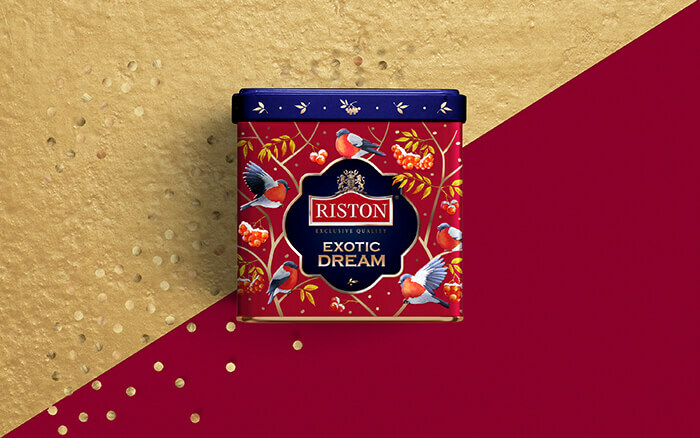 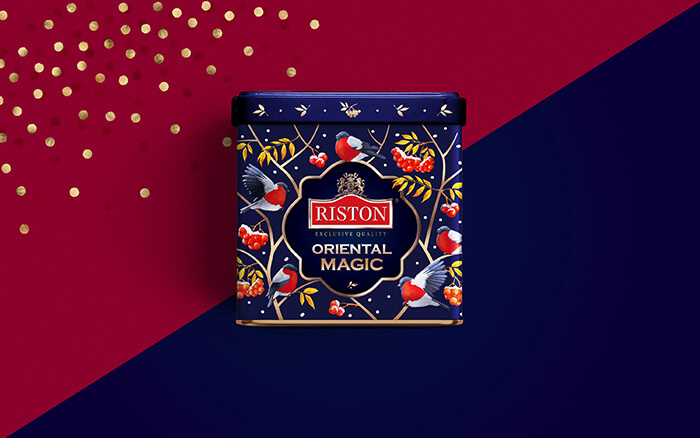 This Riston Tea Winter Edition packaging for Russian market is very bright and joyful due to combination of dark background, shiny branches and colourful birds. 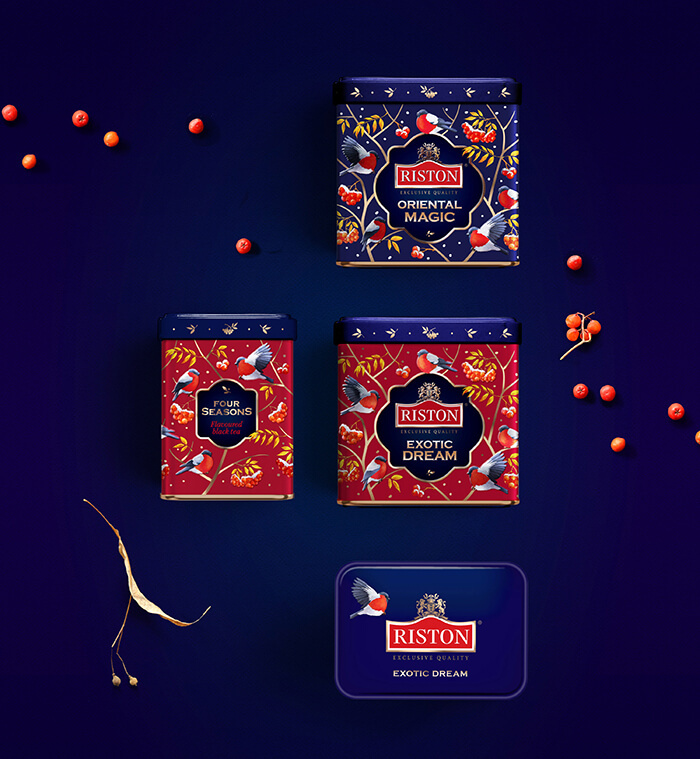 Bullfinches is a symbol of winter time in Russia, it is always a pleasure to see them. 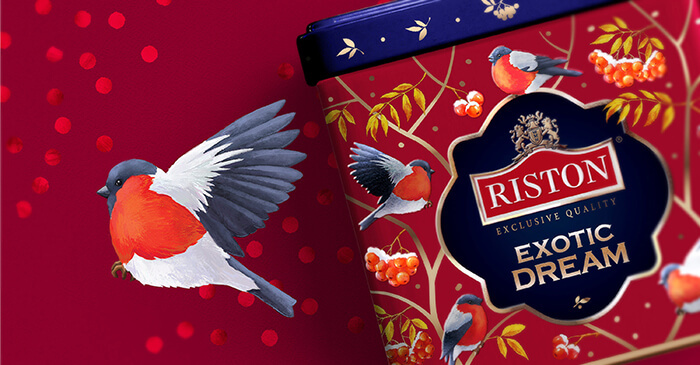 So it will be a good idea to present a box, full of bullfinches.